Does anybody actually notice these displays in the Elizabeth Street subway of Flinders Street station, way up above everybody’s heads? 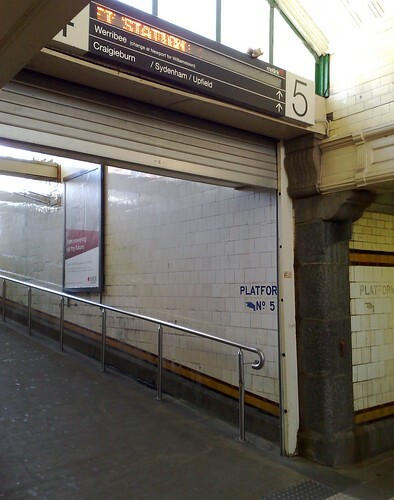 The signs (along with all their easier-to-see cousins around the rest of the station) were installed several years ago. They appear to be theoretically capable of showing latest information such as delays and disruptions, but never seem to say anything other than “Welcome to Flinders Street Station”.